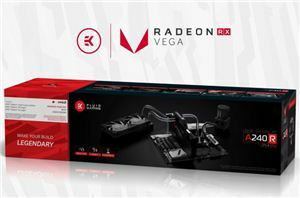 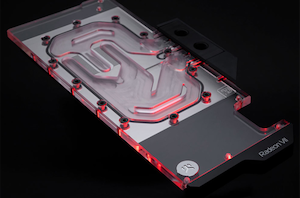 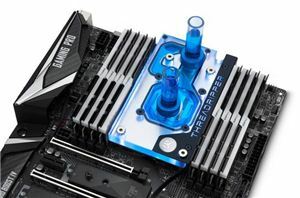 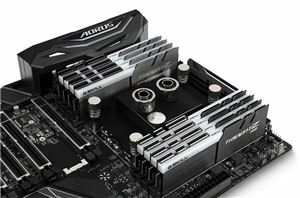 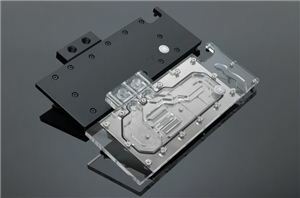 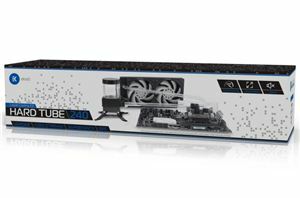 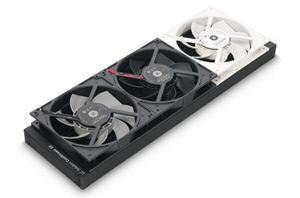 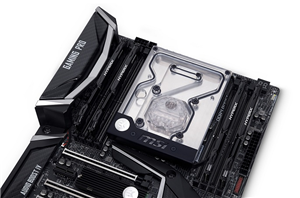 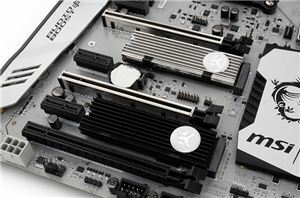 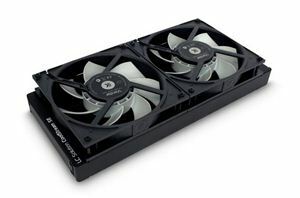 EKWB has introduced its third-generation water block for AMD’s Ryzen Threadripper processors. 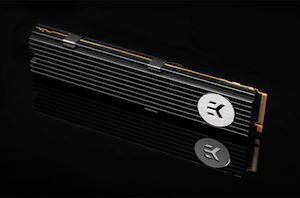 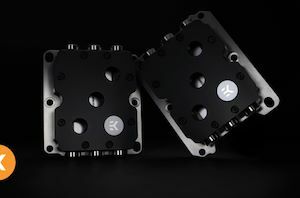 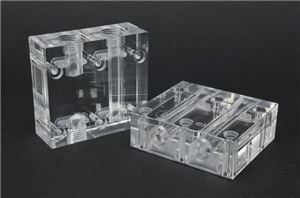 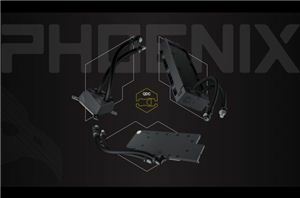 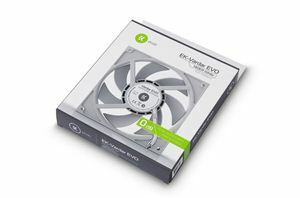 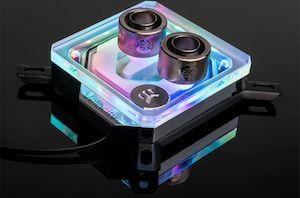 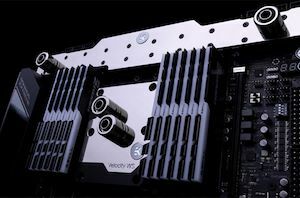 The new EK-Velocity sTR4 uses EKWB’s latest advances in cold-plate design and therefore promises somewhat better performance when compared to predecessors. 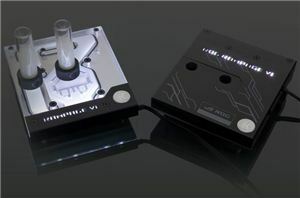 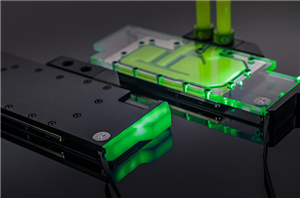 Following the latest trends, some of the new water blocks for AMD’s Socket TR4 CPUs feature controllable RGB lighting.